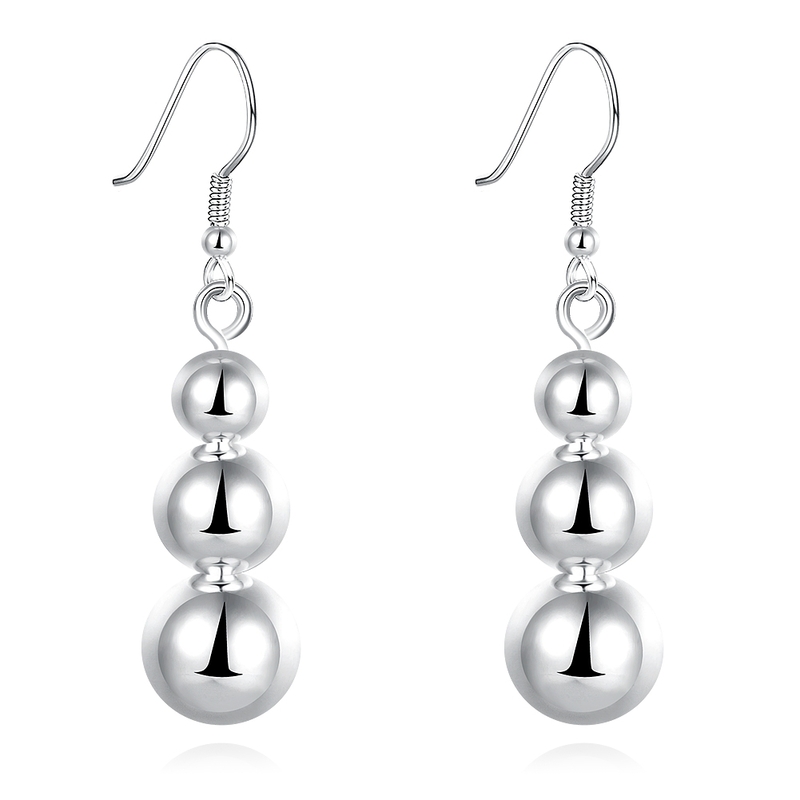 To celebrate a special occasion or to exalt even the simplest outfit, silver earrings are always a good choice. Do not give to elegant styling details to show off every day, even when you’re in a hurry you will always have the answer ready on the nightstand. 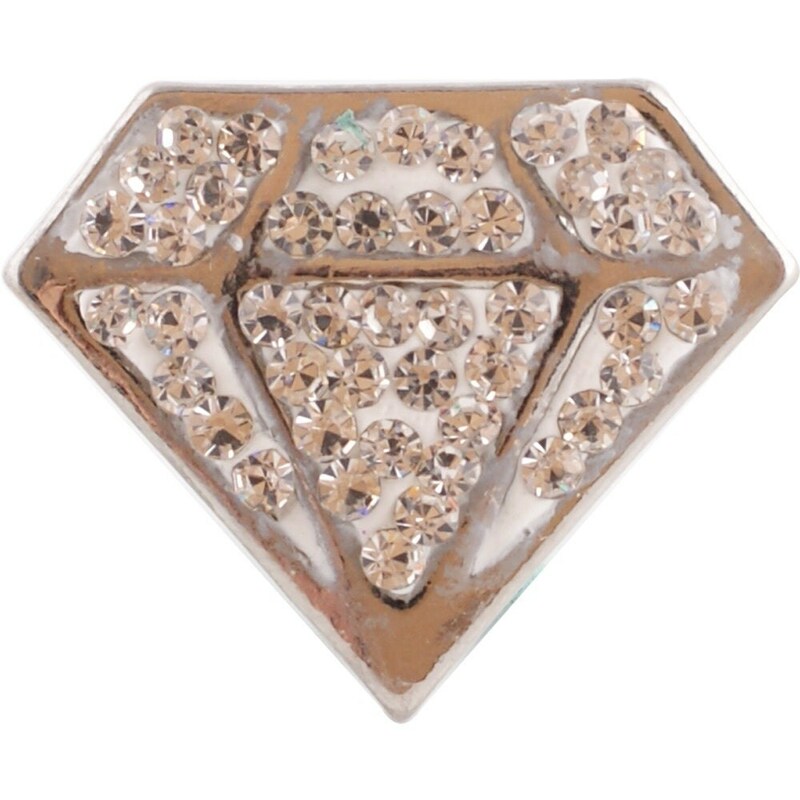 Every outfit, to be original and amaze your friends, should be enhanced by the right jewelry. 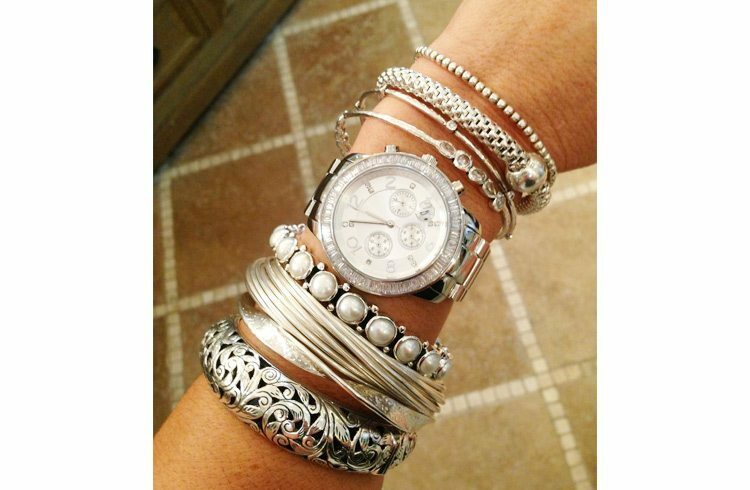 Long necklaces, bangles or earrings: the most important thing is to find the combination as balanced as possible, neither too trivial nor too excessive. 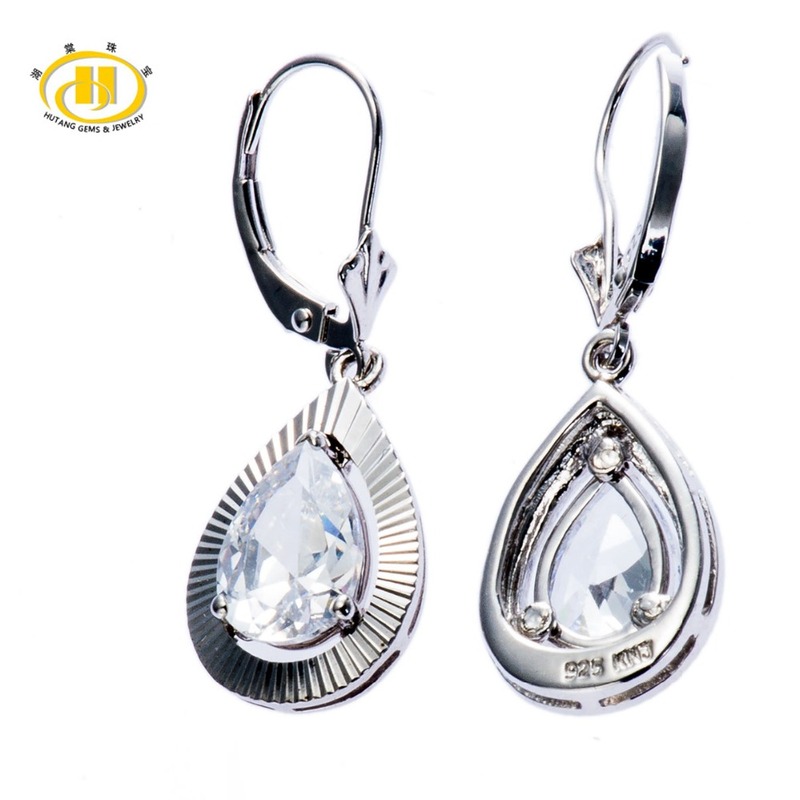 Accessories elegant, bright and accessible to all budgets that lend themselves to being combined in any event are silver earrings. 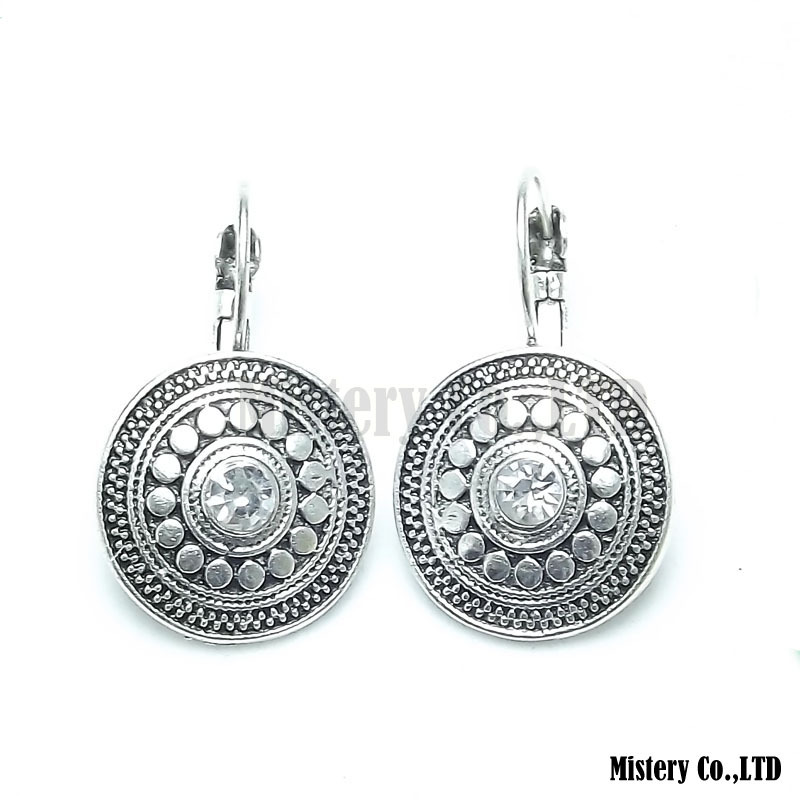 Whether it is simple or sober models, whether they are pending or with a more refined workmanship, silver earrings are classic choice and timeless, the detail of which you cannot really go wrong. 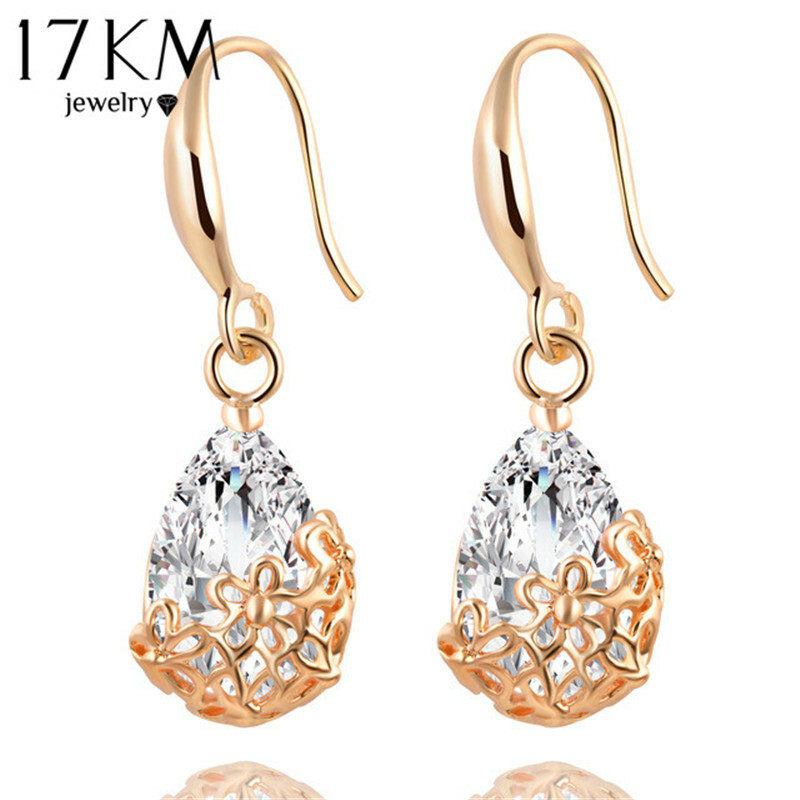 The elegance of these jewels makes them particularly suitable to embellish even the most casual look; they will give you a serious and refined touch, becoming the accessory must-have for an important meeting as a first date or a job interview. 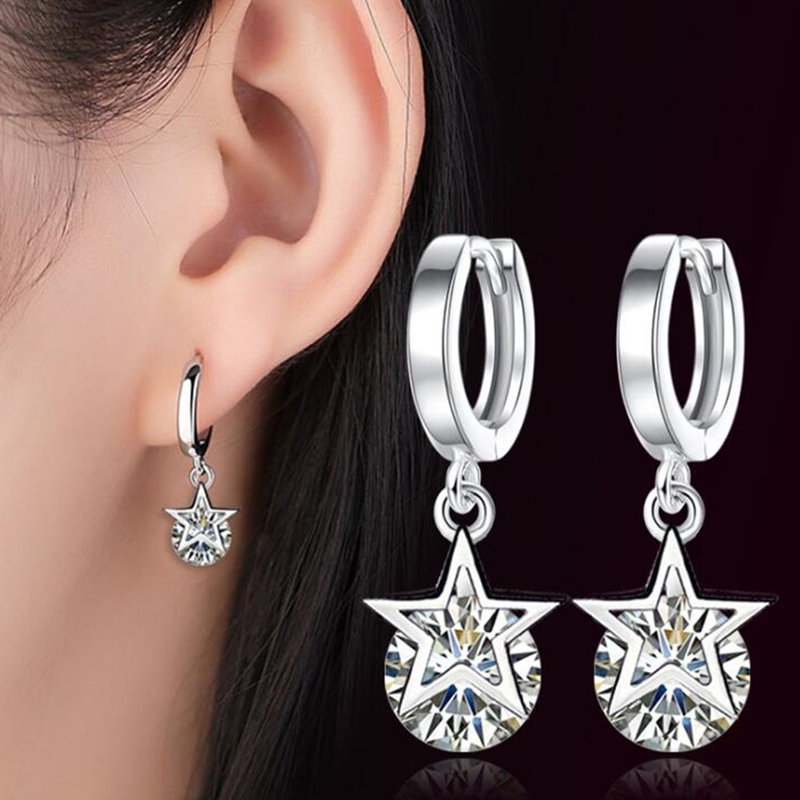 Silver earrings, in their most sophisticated versions, will steal the scene also the little black dress that sported a very natural way to dinner for wedding anniversary of your parents: to put emphasis will be enough to put your hair in an elegant chignon. 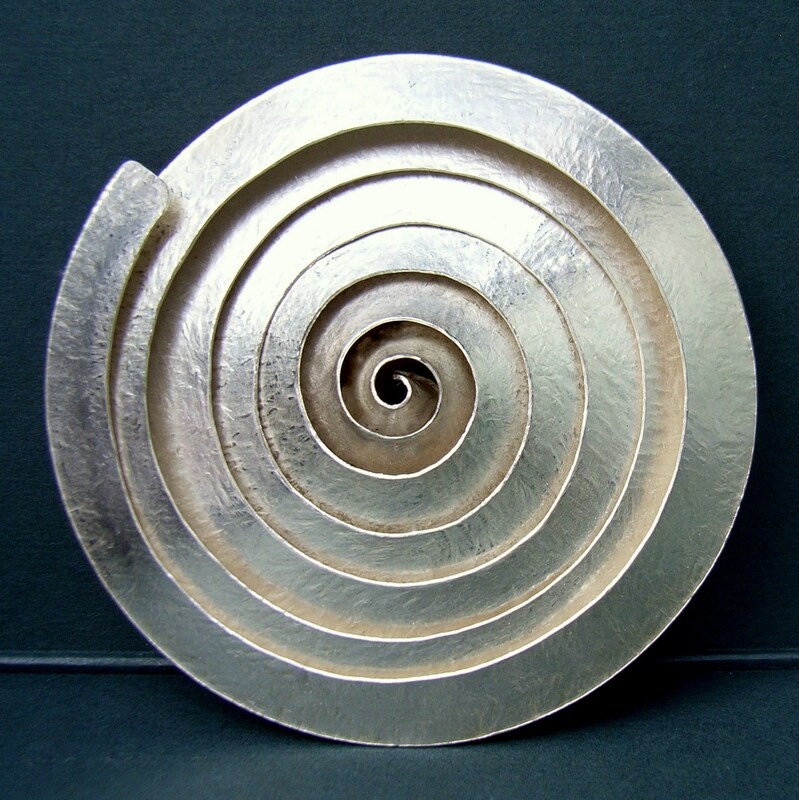 The silver is a material valuable and shiny, but we must know how to keep it to avoid that with time going off. Exposed to air and in contact with rubber or perfumes, in fact, may blacken and lose their original brilliance. 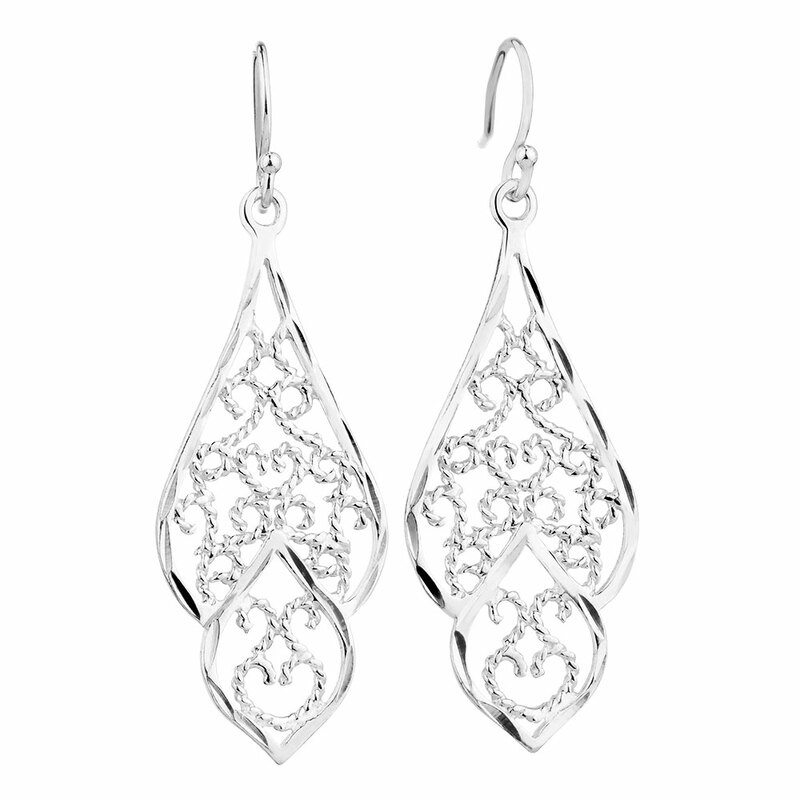 For this reason it is very important that, after returning from a special evening where you raised your new silver earrings, find a safe place to store them. Then wrap them in a soft cloth or a black color vellum paper pack: by doing so will find shelter from air and light and their luster will be preserved longer over the years. 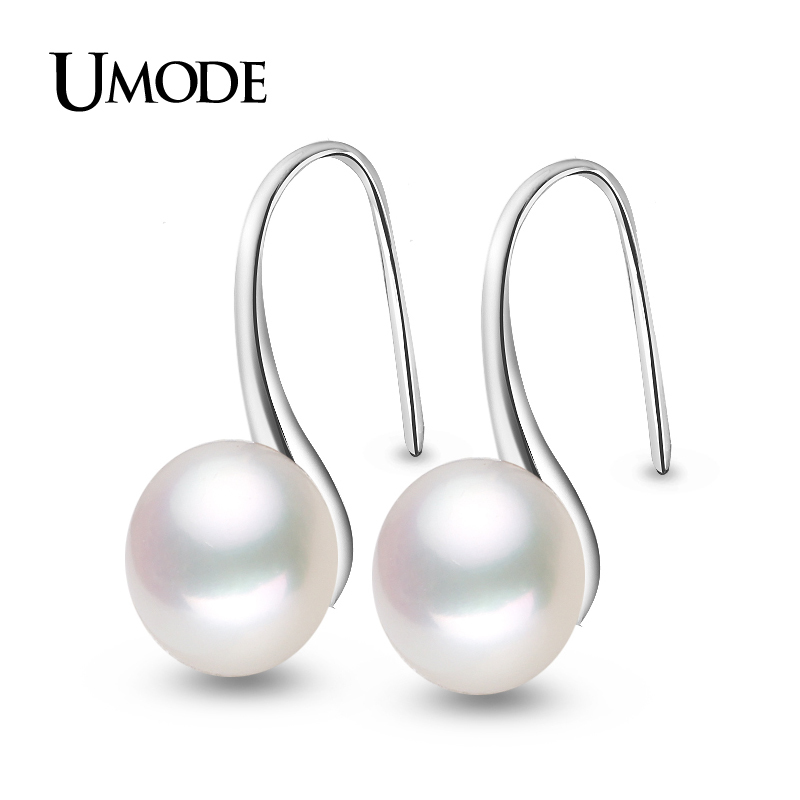 Take care of your silver earrings especially when you’re on vacation, because the salty air of marine locations accelerates the aging process of this precious material. 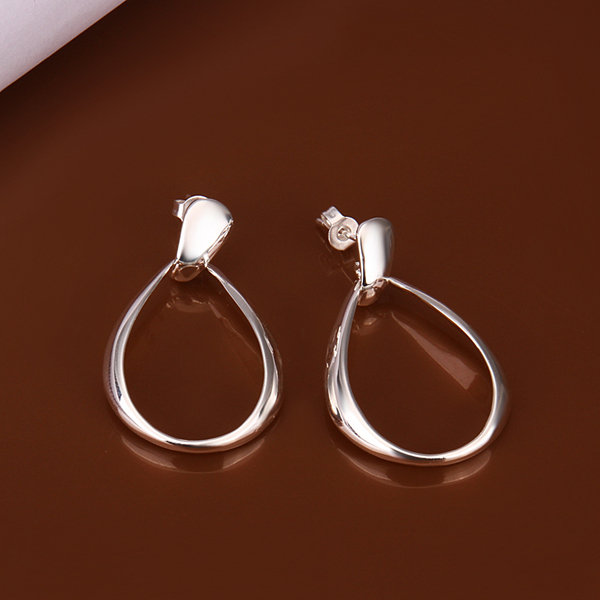 If stored with care and love, especially when it comes to special memory, silver earrings are precious and indestructible jewelry that will last for years. An investment that is worth doing if you want to surprise a friend on the day of his graduation with a symbolic gift, or to thank your mother for the patience with which he taught you to cook when you live alone. 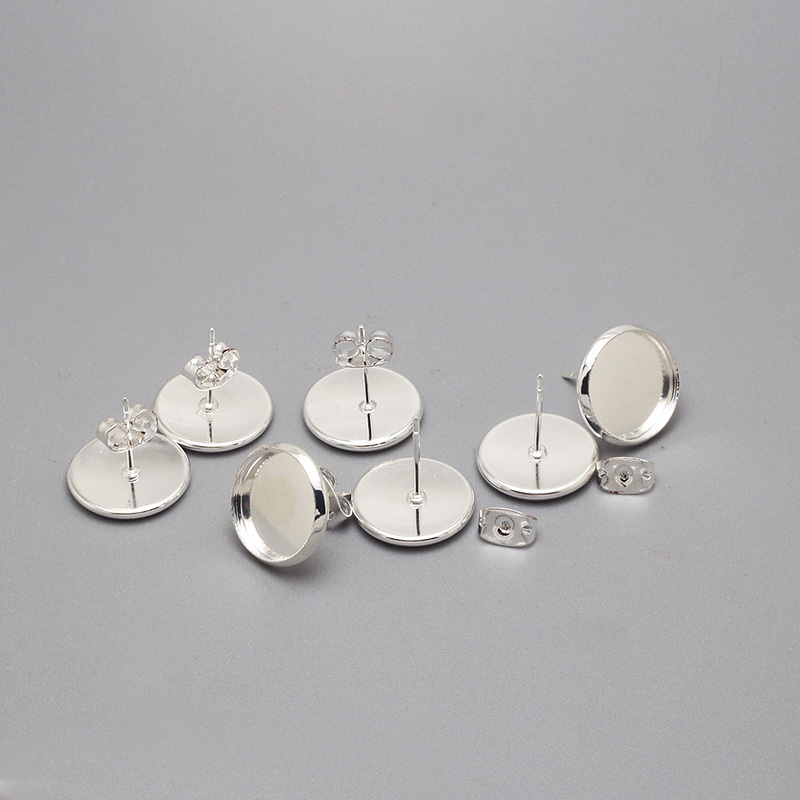 You want to wear the small details that can bring out your beauty? 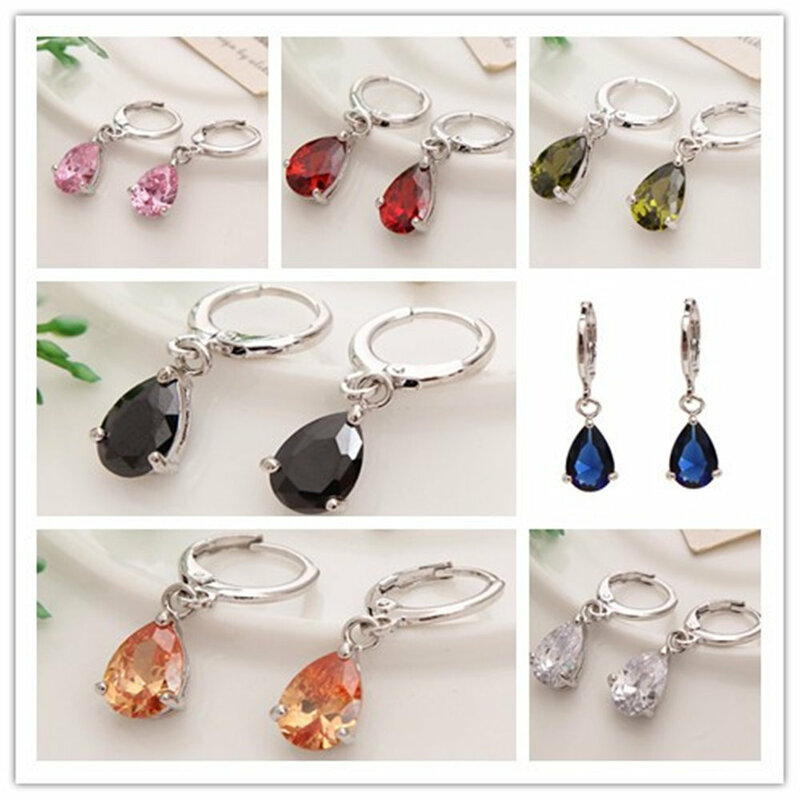 Jewelry to wear at parties or special events? 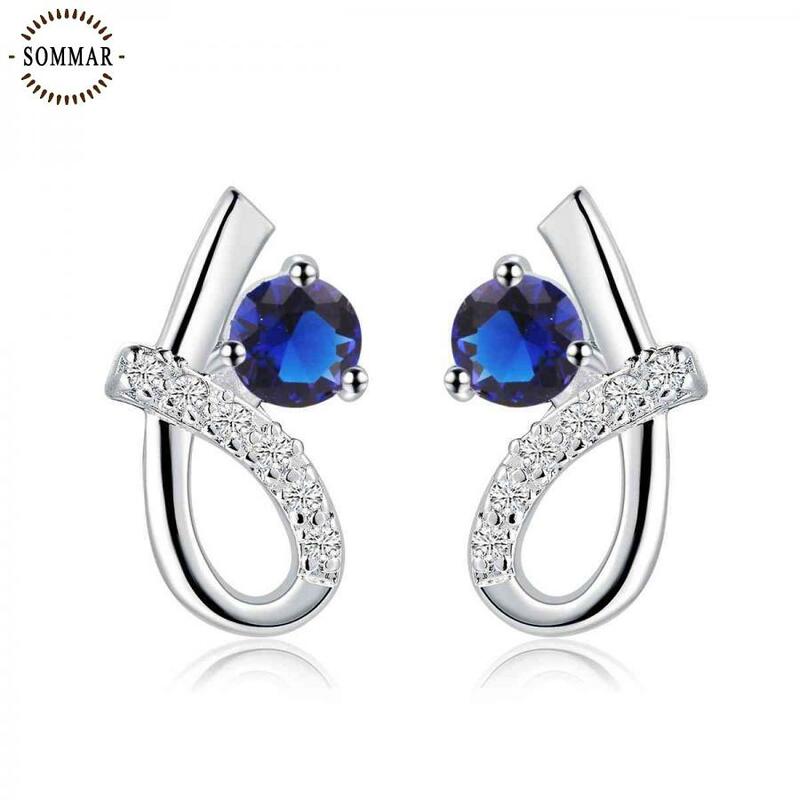 If you want a refined look but at the same time effective and attractive you will have no choice but to choose the right silver jewelry, to show off on a little black dress or an outfit sober profile. Need exceptional details to complete a party dress? 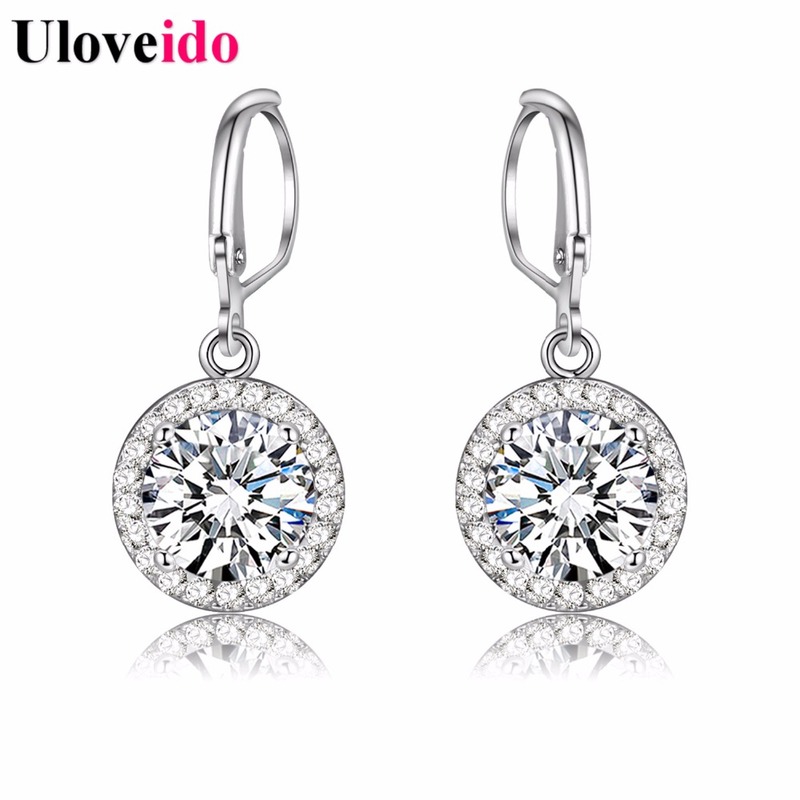 Become part of our shopping clubs and through accessories and sparkling ideas. 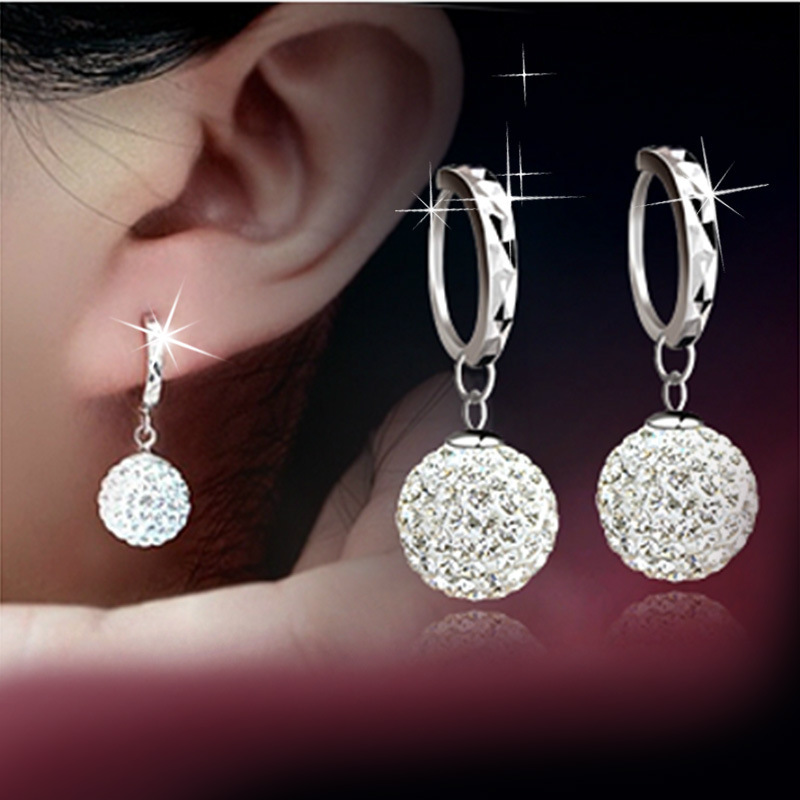 On our site find bracelets, earrings, necklaces in gold and silver and unique details for those who love to pamper themselves. 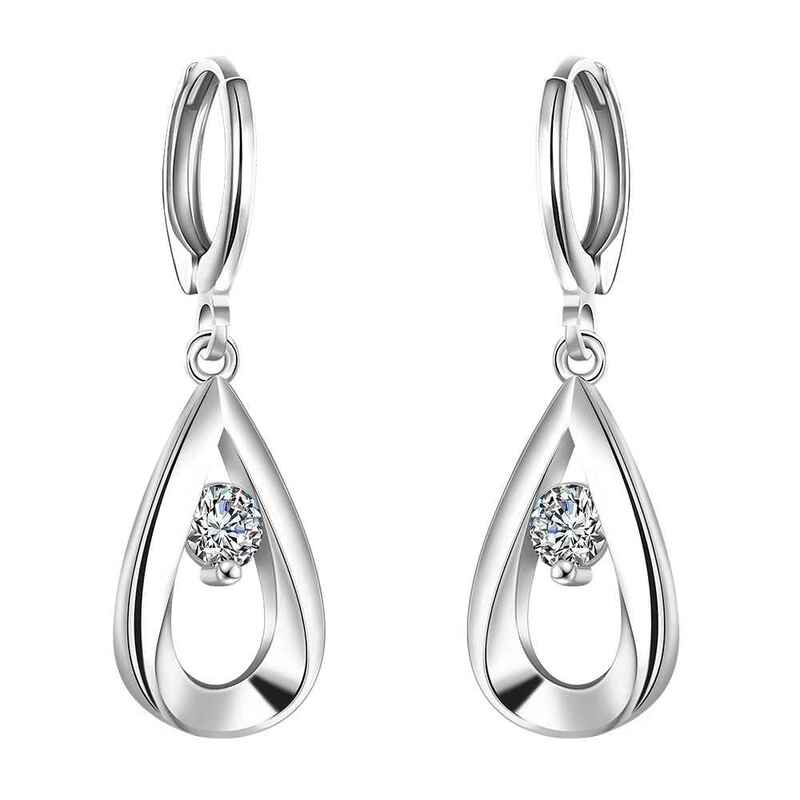 Thanks to the numerous daily campaigns, will be easy to find on our site the perfect gift for any occasion. 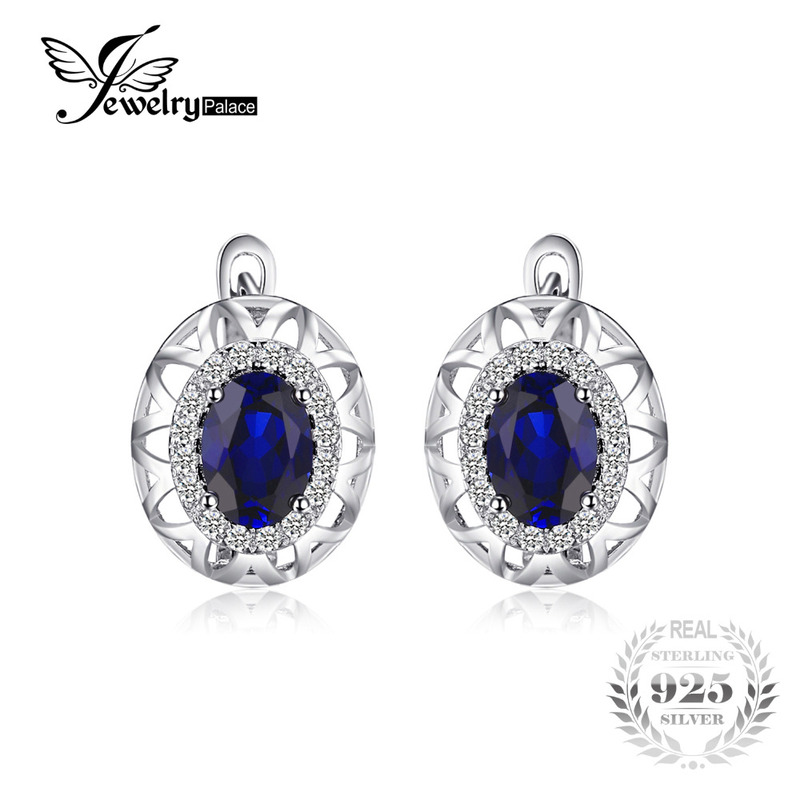 Surprise your partner, your best friend or your mom with a thought style and share the joy of giving thanks to the perfect gifts that only you can find online on our site. 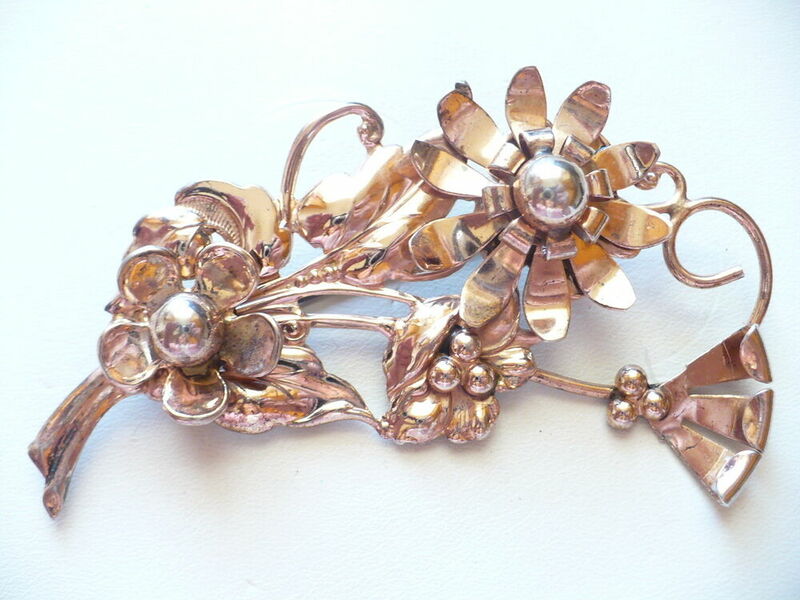 In our site magazine then there each day ideas and advice from our style experts. 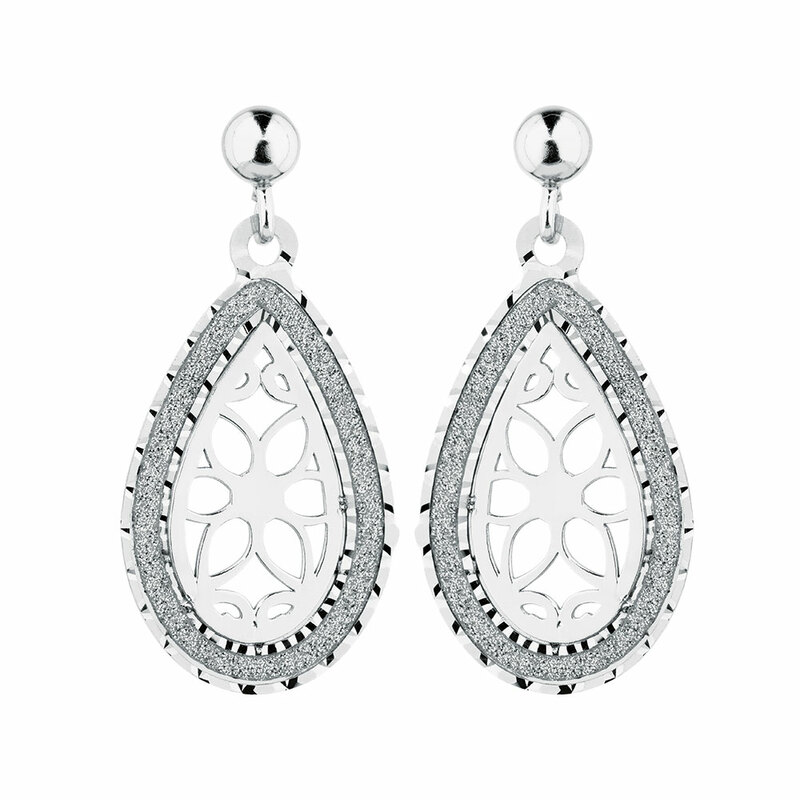 Be inspired by new trends and choose the jewelry and jewelry best suited to you. Buy on our site is easy and fun: sitting comfortably from the couch of your house, select the products of our thematic campaigns and add them with one click to your basket! Conclude by selecting the most secure payment method will be our pleasure to take care of sending them quickly to your door! What are you waiting? Start shopping now!